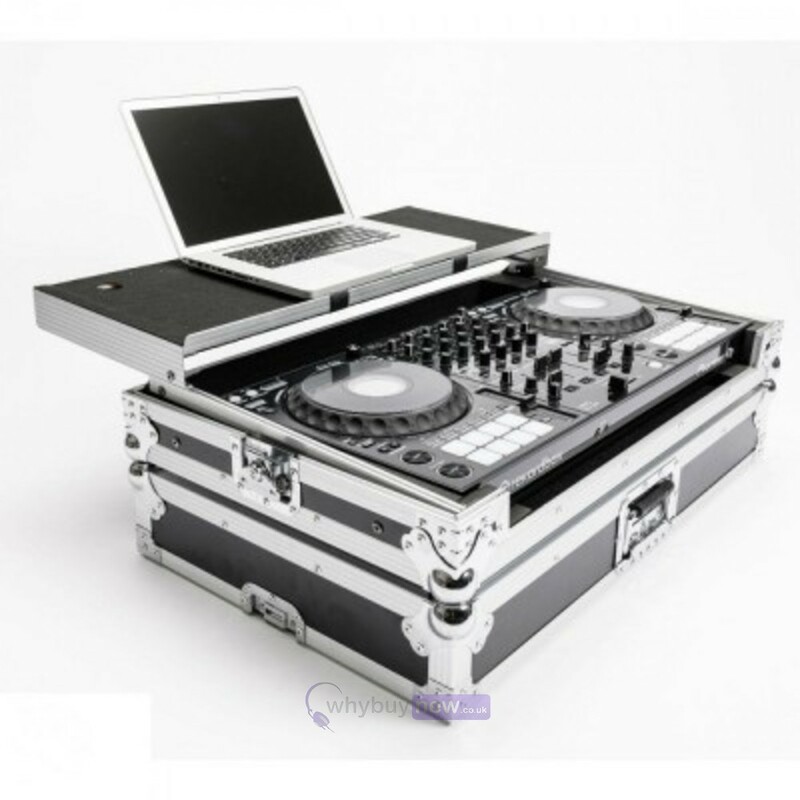 Total Impact Flight Case workstation for the Pioneer DDJ-1000 MIDI controller. 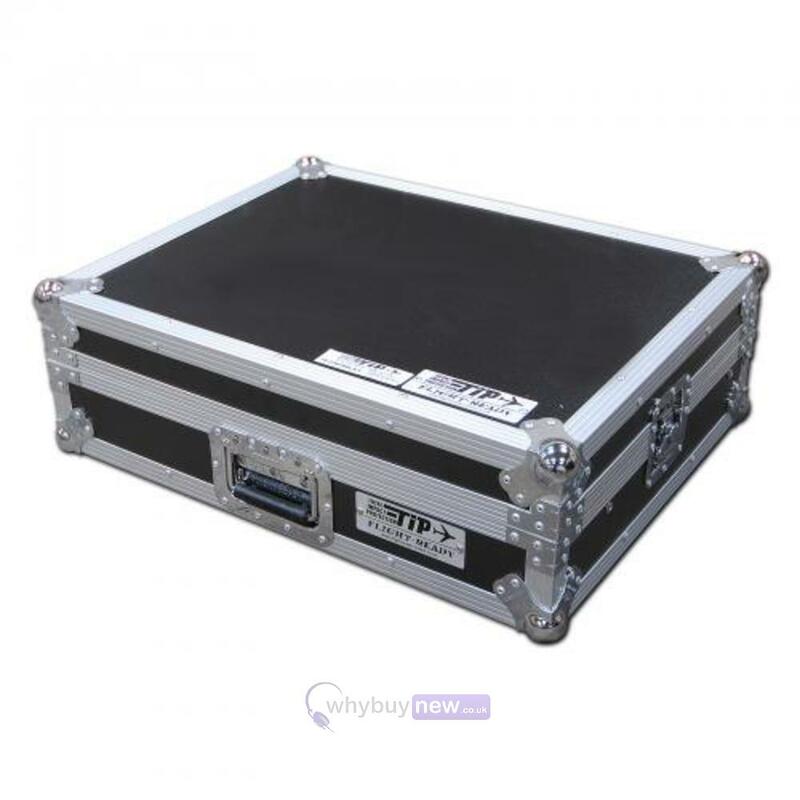 This top quality flight case features ball corners for protection and stacking, spring handles for easy transport and butterfly locks for security. 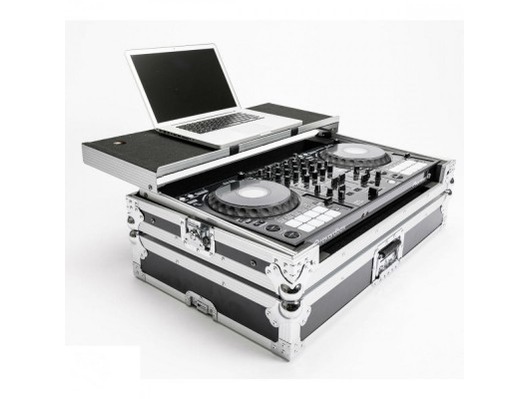 The case also comes with a sliding laptop shelf, a flap to access the front controls and a cable port at the rear.